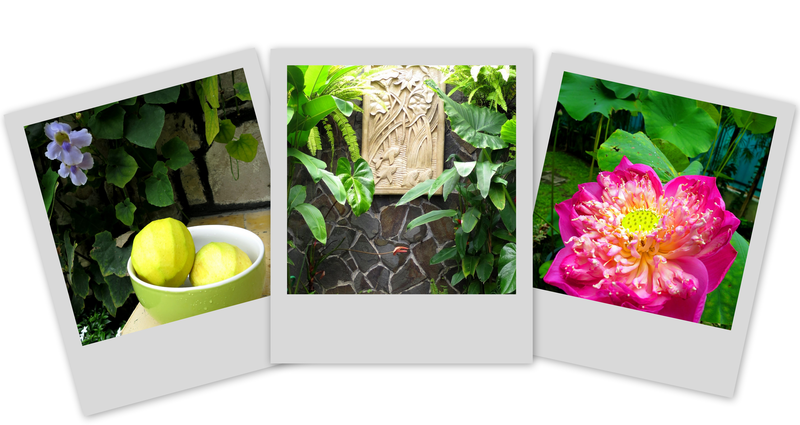 Mangotree Dipudjo Homestay gives you the perfect blend of local home experience while your are home away in Yogyakarta Indonesia. Conveniently shielded from the noise of the bustling city while standing at the heart of Yogyakarta, we are quietly tucked in a serene old neighborhood of Pujokusuman heritage district that hosts the Prince Pujokusuman Heritage Palace. It is just a few minutes walk north of Prawirotaman area and fifteen minutes away from the Kraton Sultan Palace, Tamansari Water Castle and Malioboro street area. As our name reflects, our home features a tall Mango Tree which gives plenty of shades from the tropical sun and kindly bears Mangoes in abundance twice a year. When in season, our staying guests are most welcome to sample our sweet and refreshing Mangoes. Posted 5 years ago by mangotreedipudjo.